Is it absolutely freezing where you are? Has the cold weather sucked all of the hydration from your skin? Well today, we celebrate Winter Skin Relief Day and your winter skincare routine by showing your skin a little extra TLC with CeraVe®. With dropping temperatures outside and rising thermostats inside, your skin is the first to notice the changes in the winter air. 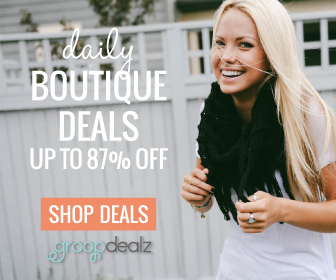 Give your skin the relief it deserves from even the harshest winter elements! Ever since receiving this package from CeraVe, my winter skincare routine includes more relief than ever. Why? 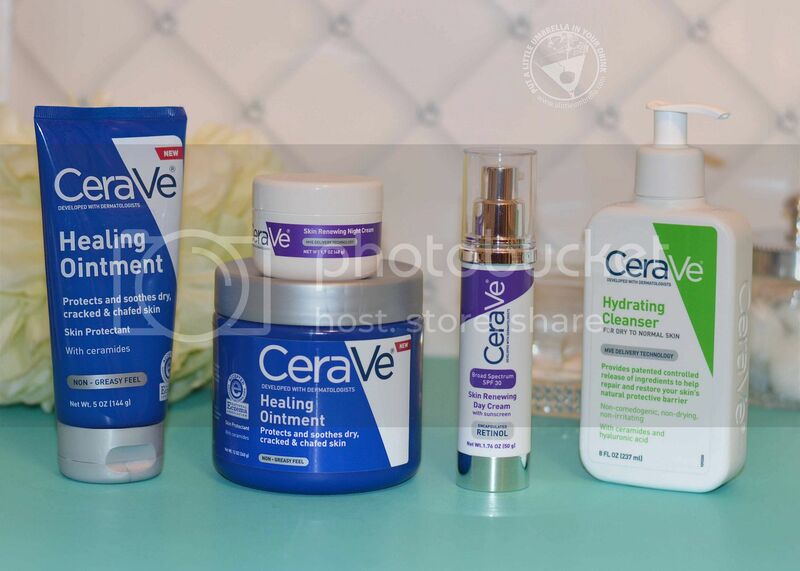 CeraVe does more than just moisturize the skin’s surface - it’s the first and only brand to offer a full line of products with patented MVE technology containing an exclusive combination of vital ceramides healthy skin needs. Always begin any skincare routine with clean skin. 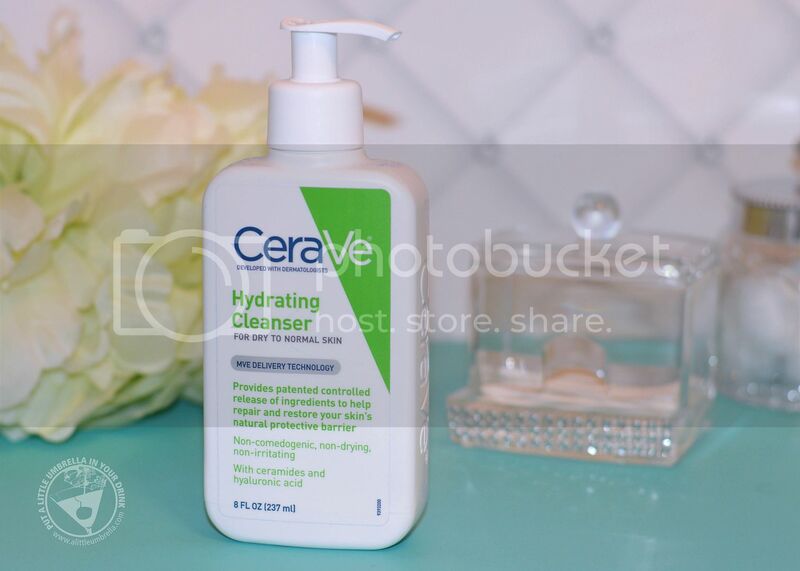 CeraVe Hydrating Facial Cleanser works to cleanse, hydrate, restore, and protect your skin. It contains hyaluronic acid to help retain skin’s natural moisture while removing dirt, oil, and makeup. 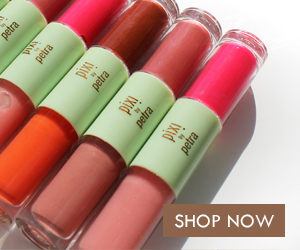 It is proven to prevent moisture from escaping the skin's surface. Like all of these CeraVe skincare products, CeraVe Hydrating Cleanser offers the benefits of unique, patented MVE delivery technology, which provides a controlled release of essential ceramides and other skin-nurturing and protective ingredients slowly over time. The unique ingredients help restore and maintain the natural protective function of the skin, help restore damaged skin and help keep skin healthy. 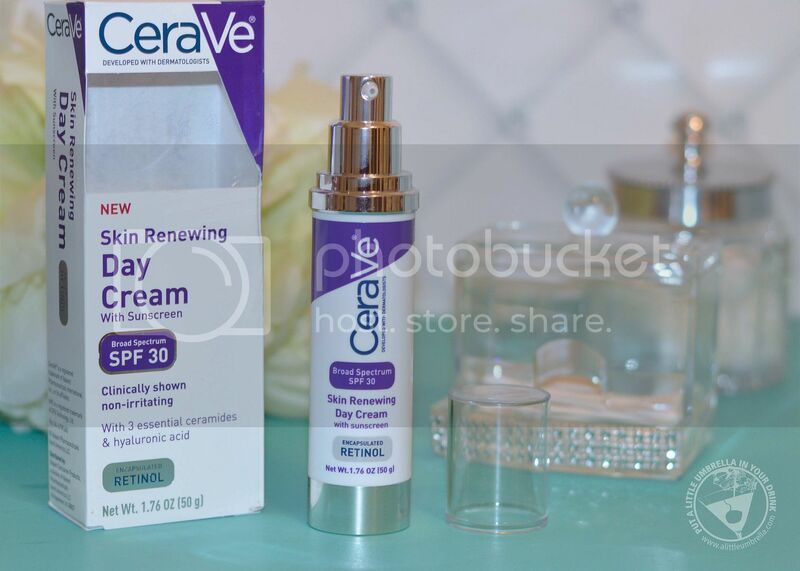 Next, start your day with CeraVe Skin Renewing Day Cream. Developed with dermatologists, its unique formula with three essential ceramides designed to reduce the look of fine line and wrinkles. 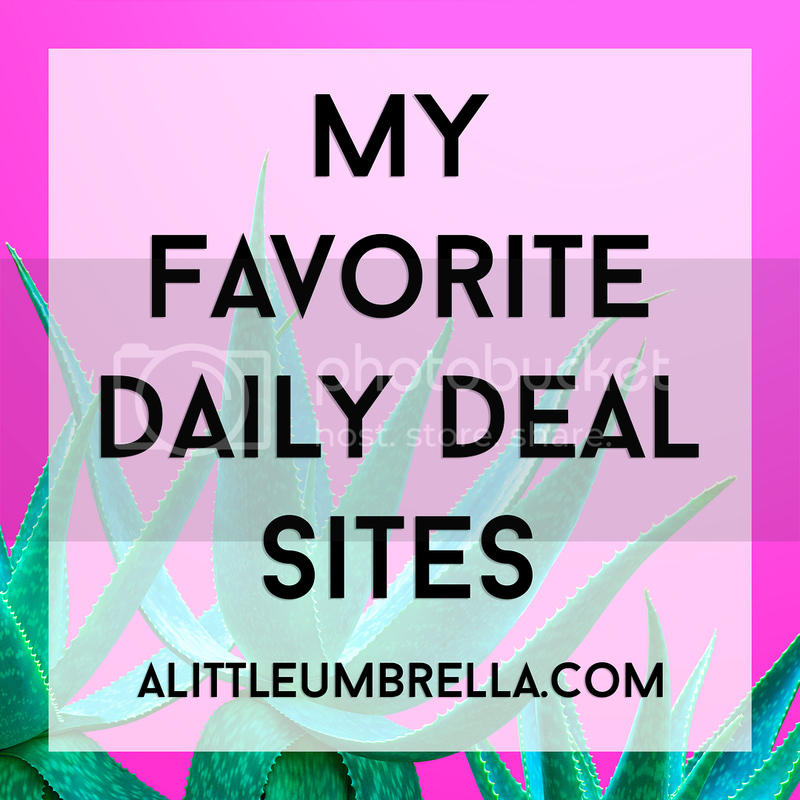 It won't clog pores, is gentle on skin, and contains Broad Spectrum SPF 30 Sunscreen. Apply after cleansing, before applying makeup. 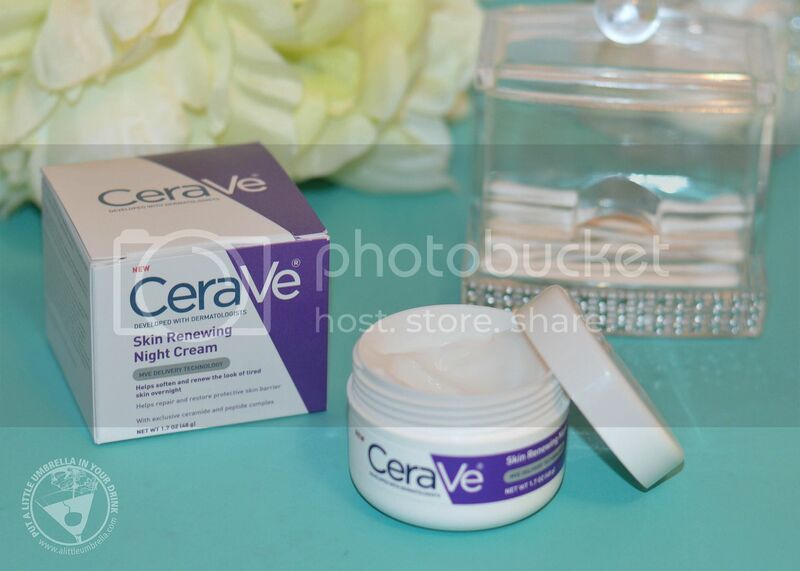 Get your beauty sleep with CeraVe Skin Renewing Night Cream, which also contains hyaluronic acid, ultimately helping reduce the look of tired skin and supporting skin elasticity. Restore the skin barrier overnight so you can wake up with skin that looks refreshed and renewed. This nongreasy formula contains an exclusive ceramide and peptide complex. Ceramides, hyaluronic acid and niacinamide work to provide intense hydration while helping to repair and restore the protective skin barrier. This final step, I didn't know I needed until I tried it. 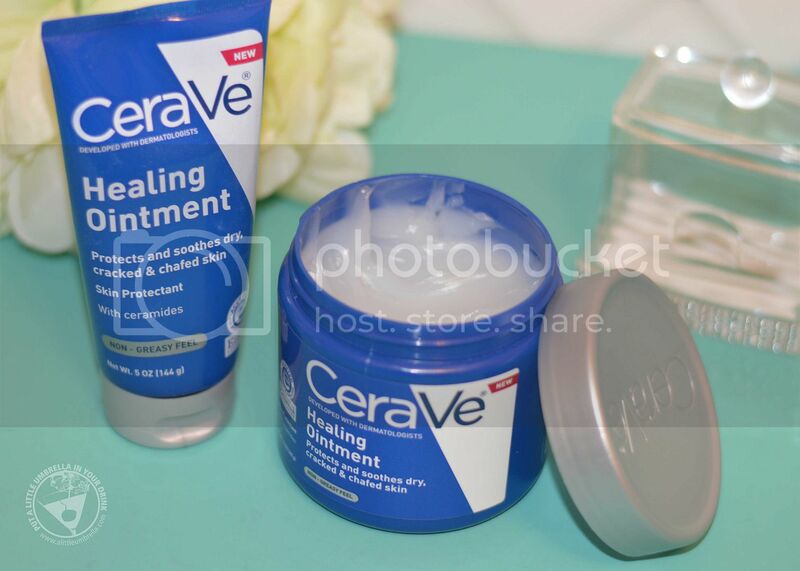 An essential item to your winter skincare routine, CeraVe Healing Ointment provides your skin with the intense, long-lasting moisturization it craves during the winter time. 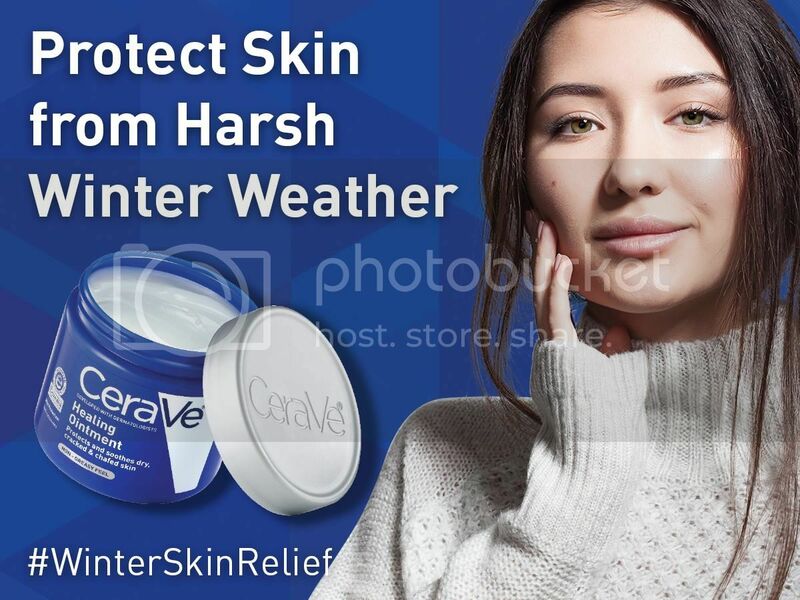 Combined with a non-greasy gentle formula, CeraVe Healing Ointment soothes, temporarily protects and helps to relieve dry, chapped and chafed skin caused by the colder air. I use this on my body to lock in moisture after showering. It even received the National Eczema Association Seal of Acceptance™ and rightfully so. You get instant relief. Developed with dermatologists, CeraVe is the first and only brand to offer a complete line of advanced skincare products that contain an exclusive combination of ceramides 1, 3 and 6-11. What are ceramides? The glue that holds skin cells together, ceramides keep moisture in and irritants out while restoring your natural skin. That is why it makes so much sense to work CeraVe into your winter skincare routine! 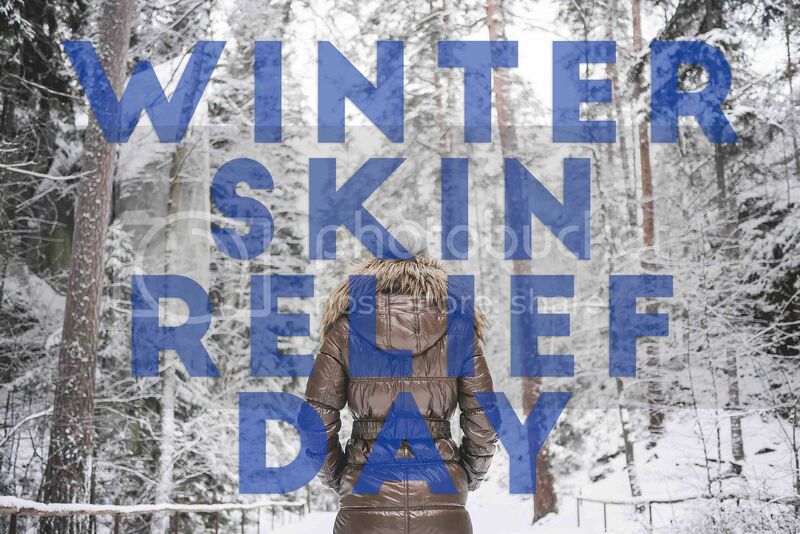 Celebrated annually on January 8, Winter Skin Relief Day brings awareness to all the extra attention winter skin needs. The dropping temperatures outside and rising thermostats inside sap the amount of moisture in the air, and our skin is first to notice. As winter kicks into high gear, Winter Skin Relief Day reminds us of all the ways we can protect our skin from the harshest elements. Connect :: Visit cerave.com to learn more about CeraVe. 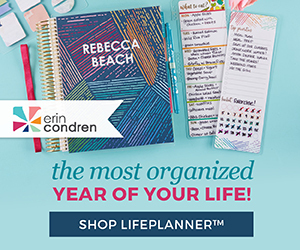 Connect with CeraVe on Facebook and Twitter.